The eurozone could not borrow from the momentum of the U.S. economy in the third quarter as economic growth slumped to a tepid 0.2%, the slowest rate in more than four years. 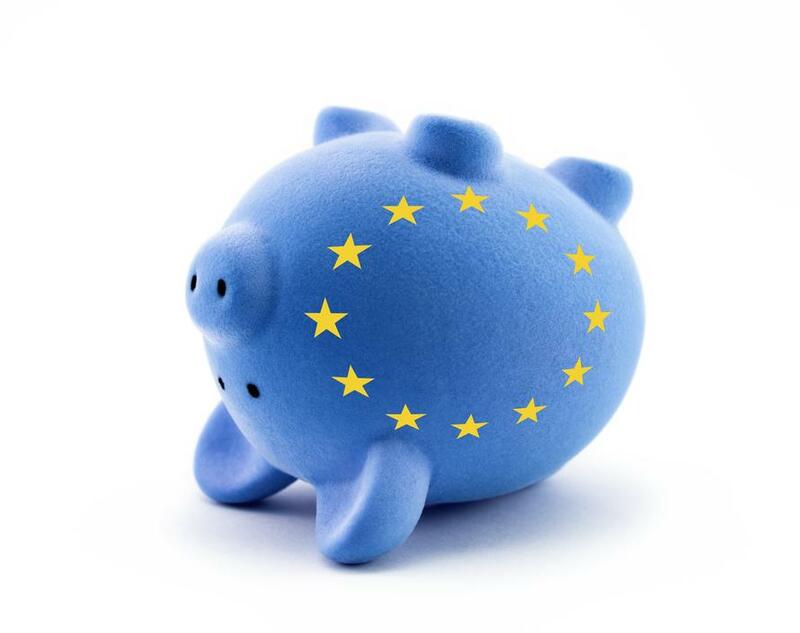 With the 19-nation currency bloc beginning to stagnate, and the heavyweights failing to post significant gains, Brussels is in panic mode, likely leaning on the European Central Bank (ECB) for further stimulus. The Centre for Economics and Business Research (CEBR) says that the risk of a global recession by 2020 hasjumped from one-fifth in 2017 to one-third this year.